Dogs are really not known as “sneezers.” They more frequently cough when an upper respiratory problem is present. Allergies are usually associated with itching and scratching body parts. But there are times when your dogs may sneeze more than normally accepted, then it’s time to look for the reason. A foreign body may be stuck in your dog’s nose. In an effort to dislodge the object, your dog sneezes a lot and paws at his/her nose. Check your dog’s nose as veterinary assistance may be required to remove the foreign body. Foxtails, those plant heads with spikes when dry can be accidentally inhaled and become embedded in your dog’s nose. This requires quick veterinary attention for removal. A fungal infection or infected tooth close to the nasal passages can account for excessive sneezing. 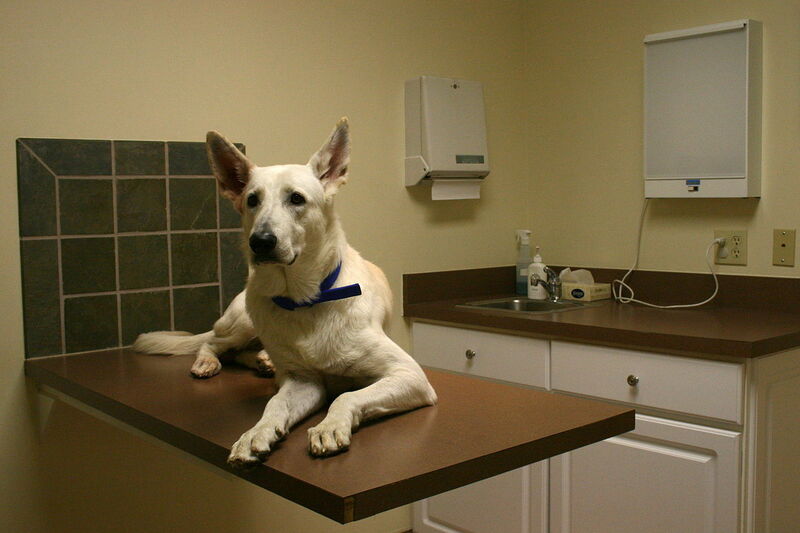 Have your vet examine the area to determine the problem. Nasal tumors can cause sneezing along with a nasal discharge. See your vet as soon as possible. Household products can produce a bout of sneezing especially with those dogs sensitive to smells. Aerosols, cleaning supplies, smoke from cigars, cigarettes or the fireplace can be the culprits that induce sneezing. Sometimes dogs will sneeze or snort when they become excited about something – the sight of a friend (or enemy), getting ready to go for a walk, your return after being out and more. Brachycephalic breeds such as pugs, Boston terriers, bulldogs, boxers, who have pushed in faces and short noses are more likely to have sneezing bouts due to their nasal passage compression. If your dog has extended sneezing periods, sneezes more often than normal, has difficulty breathing or experiences nasal discharges or bleeding, take him/her to your vet as soon as possible.